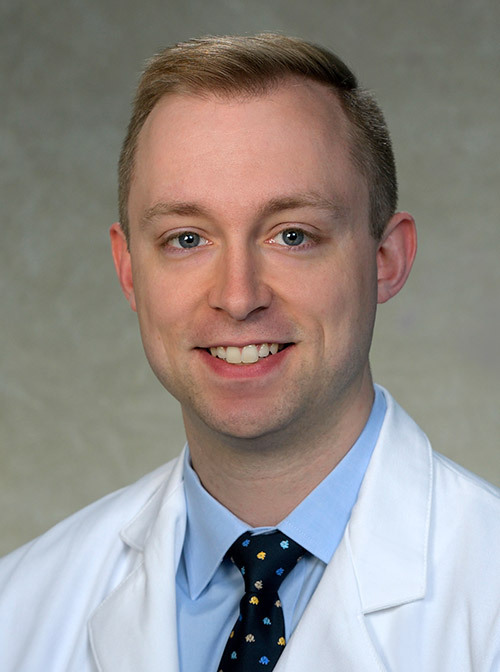 Christopher S. Travers, MD, has joined the faculty of the Penn Medicine Department of Orthopaedic Surgery. A graduate of Northwestern University Feinberg School of Medicine, Dr. Travers completed his internship and residency at Tufts Medical Center in Boston, and subsequently completed a fellowship in reconstructive orthopaedic surgery at the Hospital of the University of Pennsylvania. Dr. Travers specializes in adult Reconstruction. His clinical interests include minimally invasive approaches to total joint replacement, partial knee replacement, direct anterior approach and complex revision procedures. Dr. Travers sees patients at Penn Orthopaedics Pennsylvania Hospital and the Penn Musculoskeletal Center Cherry Hill.